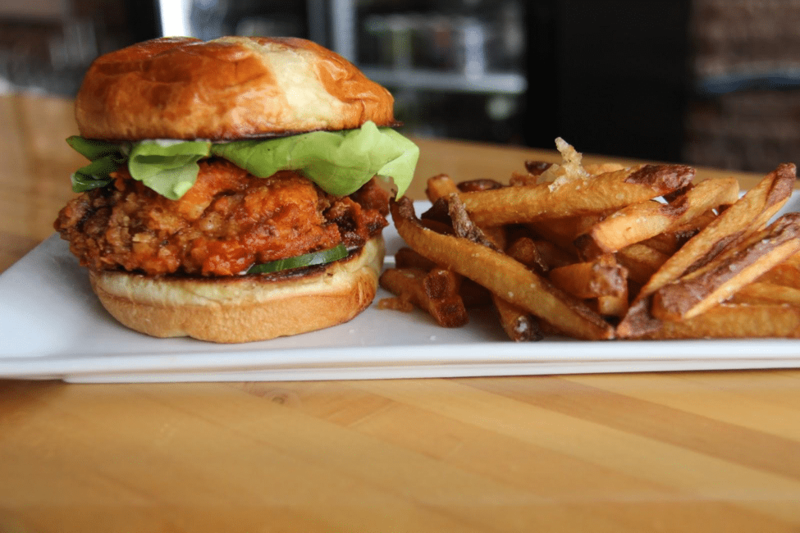 ATHENS, Ga. – A new restaurant has just opened downtown. Its owners say they hope to preserve what they call the spirit of Athens. In recent years, many other restaurants and stores have closed. Restaurants that have closed recently include NONA, Preserve, Square One, Hip Pops, Brixx, Ten Pins Tavern, Tin Drum, Goodie Two Shoes, East West Bistro, the Cafe on Prince and Paul’s Bar-B-Q. Prices at both NONA and East West Bistro ranged from 11 to 30 dollars per entree. Most restaurants in Downtown Athens are listed on Yelp as having entrees for under 10 dollars. Last year, The Branded Butcher closed. It was rated one of the top Athens restaurants on Yelp. Restaurant owner, Corey Ripley thinks the expensive menu ended up being one of it’s downfalls. 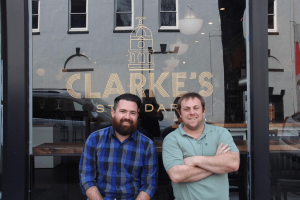 Ripley’s realization led him to open a new restaurant in Downtown Athens called Clarke’s Standard. Ripley has a new business plan in mind this time. He said, “We watched trends and we kinda studied a little bit and saw that you can get great food for less money and we had a great crew in the back of house, and saw an opportunity to follow that trend. Clarke’s Standard opened its doors eleven days ago and since then has been serving up burgers, salads, & 3 types of waffles for dessert. Owner Corey Ripley and Manager Trey Rayburn believe that this restaurant will preserve the essence of Athens by being affordable. Besides Clarke’s Standard, other restaurants have been moving into Downtown Athens area as well. Zaxby’s opened last year, and its prices are listed as under 10 dollars. Last Winter, Takorea opened up as well. Its prices range from 11 to 30 dollars.